Choroidal Nevus is a brownish pigmented (commonly) benign lesion in the choroidal layer of the retina. 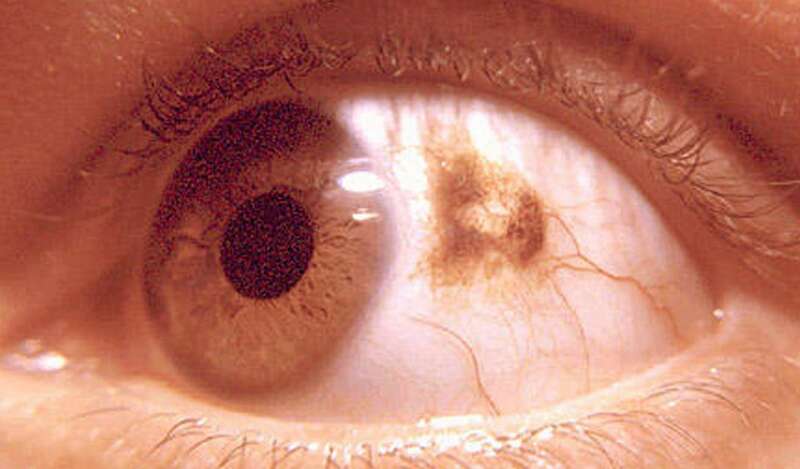 It is sometimes referred to as a freckle or mole in the back of the eye. A yearly dilated eye exam is recommended for observation.